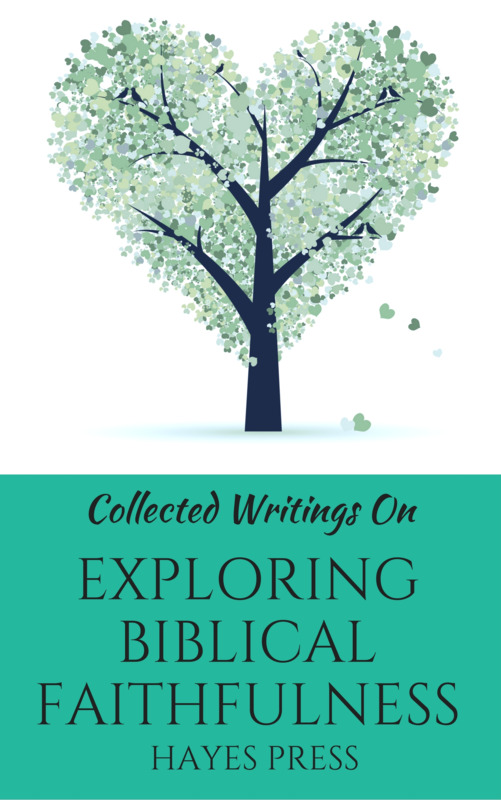 This book explores faith in the Bible what is it, how do we obtain it, and how do we express it? What should we do if we lack faith or doubt? In addition to providing answer to these questions, the book explores a number of great examples of faith from the Bible.